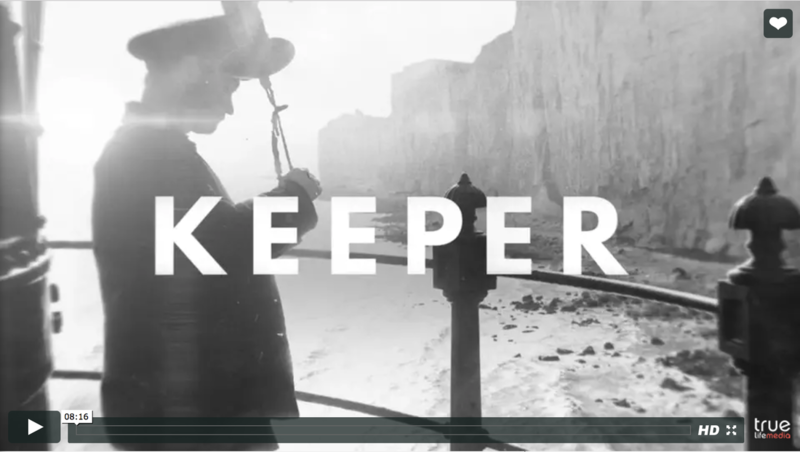 ​A short documentary about the life and mythology of lighthouse keepers past and present. Produced as part of Maine Maritime Museum’s “Into the Lantern” immersive installation with Christoph Gelfand/True Life Media. ​As part of my on-going collaboration with Christoph Gelfand and True Life Media, I've been honored to work on several projects and documentaries in 2017. More to go! A new short documentary in the New York Times Op-Docs Series. Co-created with Christoph Gelfand. 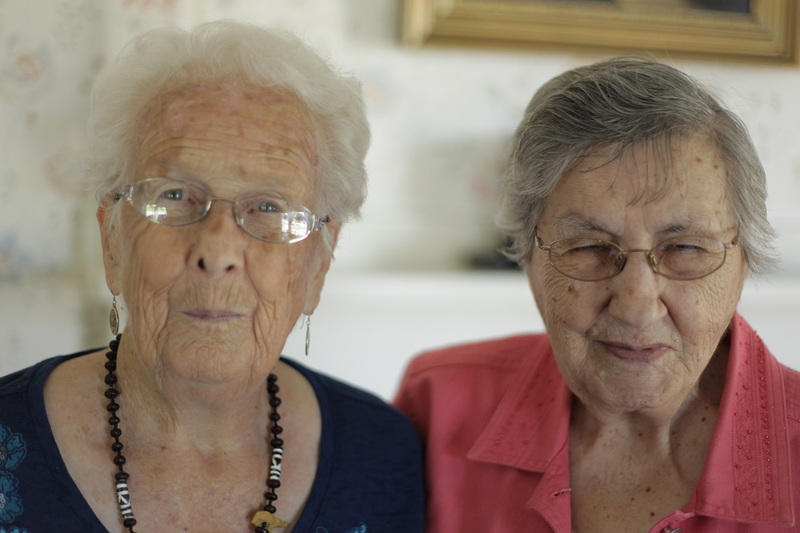 A Home For Women tells the story of two remarkable 90-year-olds whose resilience in the face of an imminent move is both inspiring and moving. A short created in collaboration with Portland, Maine filmmaker Christoph Gelfand. Documents the pre-demolition cacophony that was the American Can Factory. 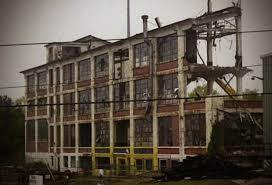 The factory was an institution in Portland- employing many families for years. This short documents the beauty shortly before the building was demolished. Turn your speakers up loud for an audio treat. Part of the Buildings Lost Series.